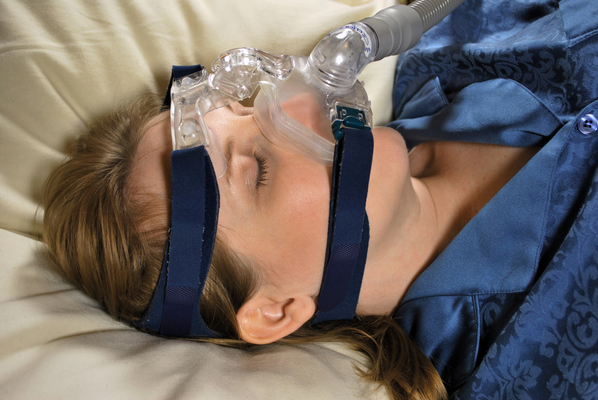 Osterhaus Pharmacy provides respiratory services including nebulizer and CPAP (continuously positive air pressure) machines for patients with sleep apnea. Our staff offers full service consultation on all respiratory devices providing set up, care instructions and training on operation and maintenance. Contact our staff to find out more information and qualifications for billing.